Frans du Toit High School, also known as Hoerskool Frans du Toit, is a public co-ed high school in Phalaborwa, Limpopo. The school caters for learners from Grade 8 to Grade 12 and has over 1000 students. 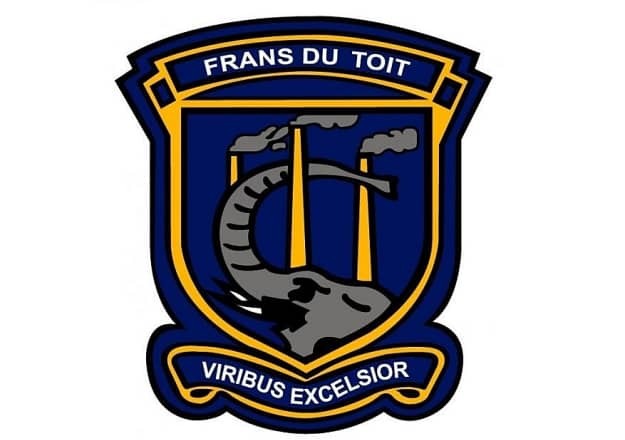 Frans du Toit High School was founded in January 1966 on the farm Caroluspoort in Colesberg. The school was named after economist Dr Frans du Toit who believed that hard work opens the door to success. The school motto is Viribus Exelsior which means “Strive for the Highest”.